Back by popular demand! That's right folks, we are bringing back our ever popular Customer Highlight Contest. Now is your chance to win! 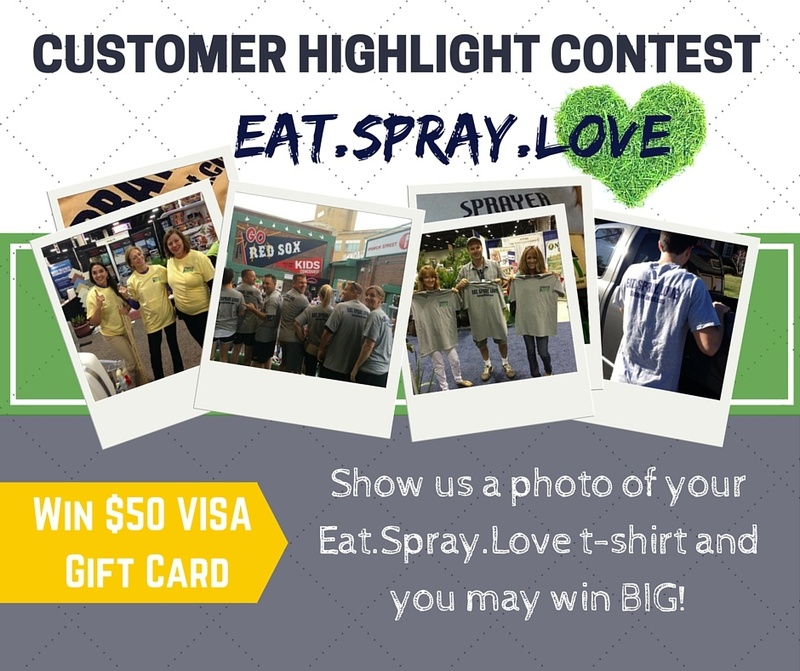 Let's go over a quick overview of the contest rules and prizes: just wear your Eat.Spray.Love t-shirt and snap a picture to enter our contest. It's that simple. 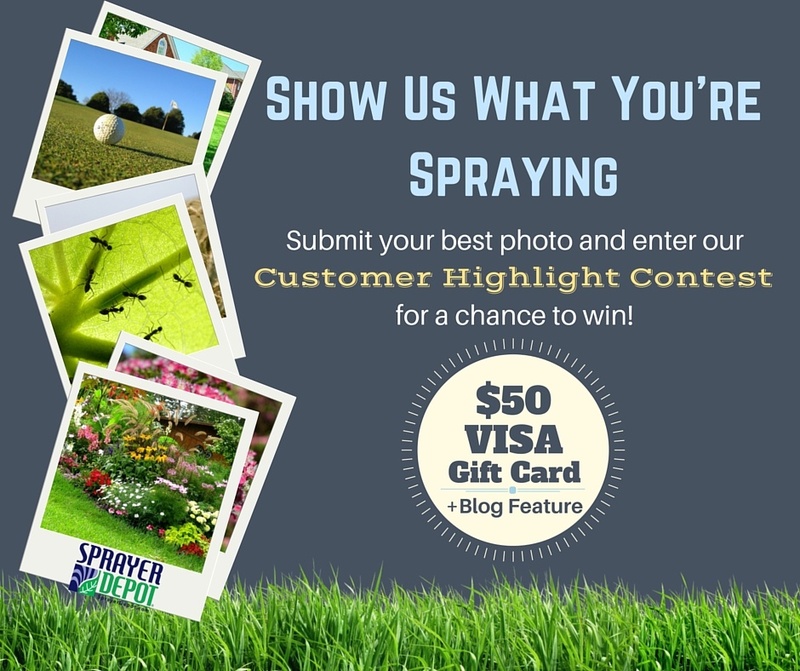 You could be one of THREE lucky winners to receive a FREE $50 VISA gift card and your very own Customer Highlight blog feature. We know you've been waiting for the opportunity to win big, lucky for you the Customer Highlight Contest is back and so are the prizes! 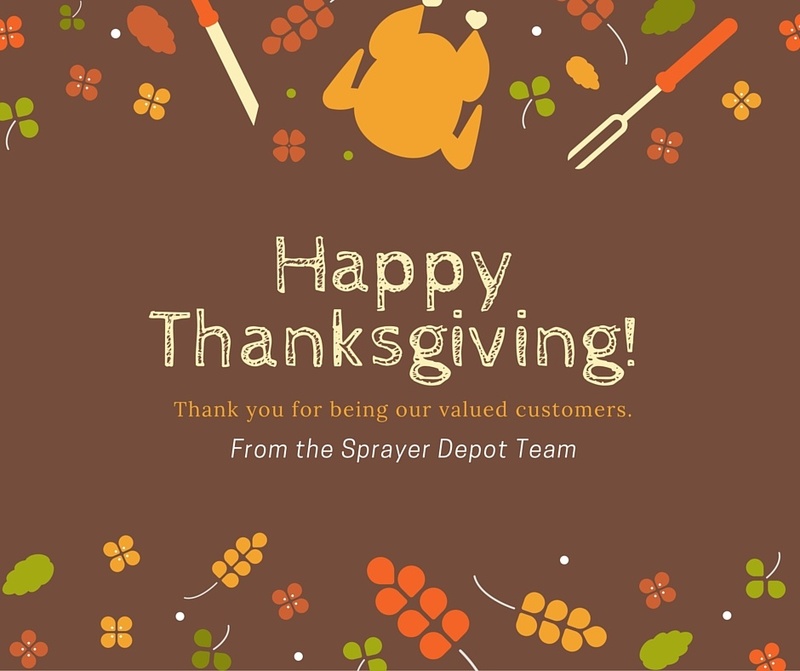 You could be one of THREE lucky winners to receive a FREE $50 VISA gift card and your very own Customer Highlight blog feature.